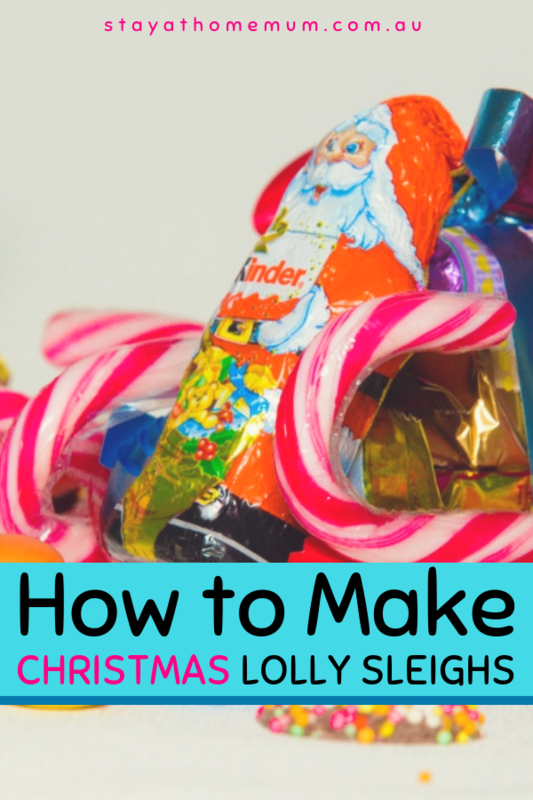 How to Make Christmas Lolly SleighsA great gift for Christmas! 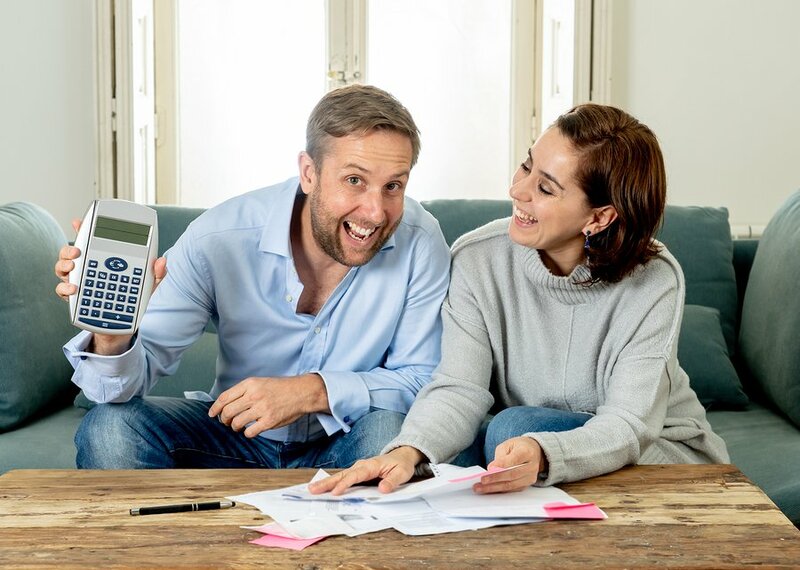 Are you trying to think of something for the kids to give their teachers to say thank you? We can help you out by showing you how to make these gorgeous little chocolate gifts! Assorted chocolates. We used a Kit Kat, Turkish Delight, mini Mentos and mini chocolate-blocks, mini Santas. Starting with the largest chocolate on the bottom, tape all the chocolates together, finishing with the smallest on top. Tie the curling ribbon around the stack like a parcel and curl ends lightly. Top with bow. Pick two candy canes of similar length and add tape on the inside of the candy cane. Place chocolate stack on top, sticking down with small pieces of double sided tape. 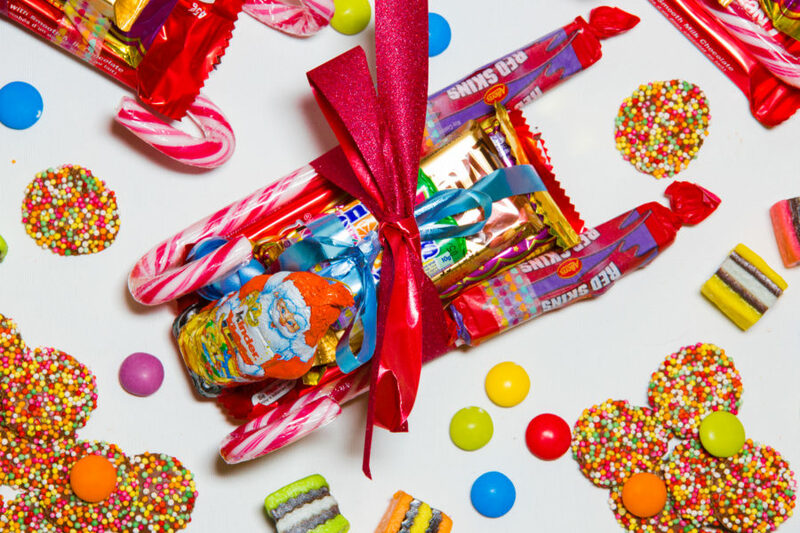 Your Christmas Lolly Sleighs are ready!